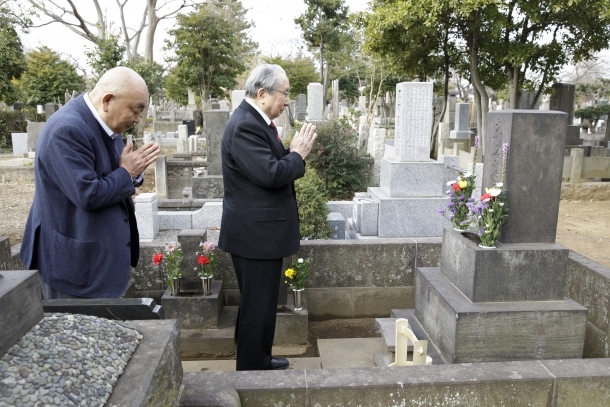 On October 10, President Aiji Tanaka visited the graves of Shigenobu Okuma, founder of Waseda University, and Azusa Ono. 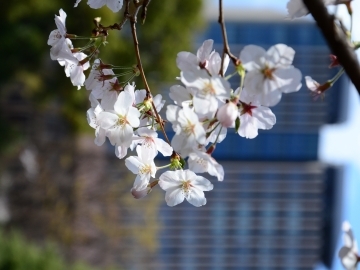 This year marks the 97th and 133rd death anniversaries respectively for the two of them. 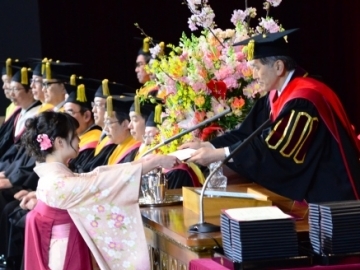 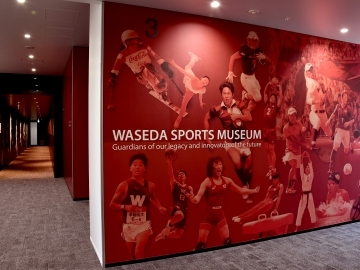 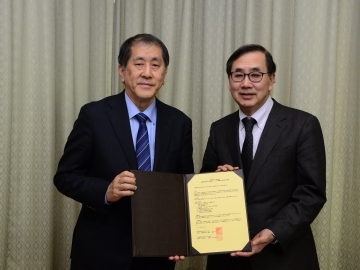 Besides President Tanaka, four former presidents, current executive members and other concerned personnel of Waseda University, as well as the great-grandchildren of Shigenobu Okuma were also present. 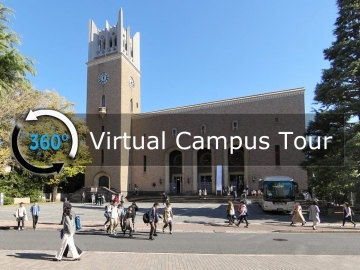 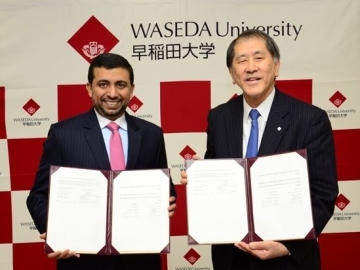 At the graves, President Tanaka vowed to transform Waseda into a university that shines on the global stage. 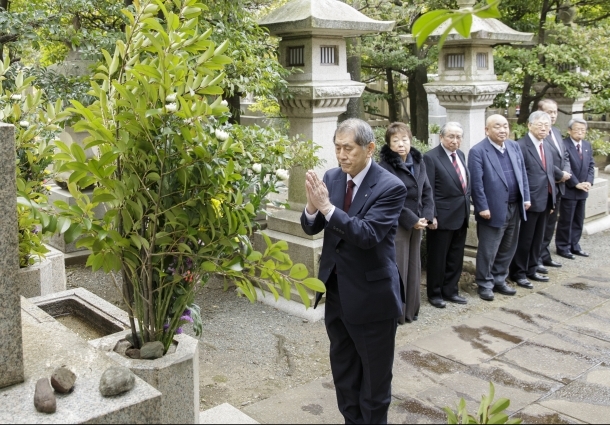 Group photo in front of Shigenobu Okuma’s grave. 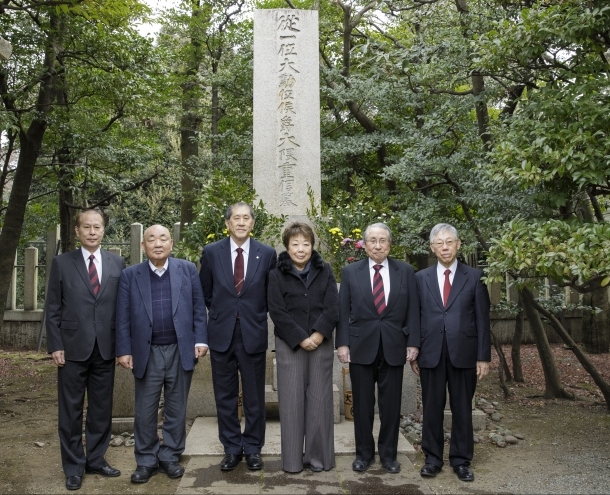 President Tanaka (3rd from left) and grandchild of Shigenobu Okuma (lady in the middle), as well as four former presidents of Waseda University.